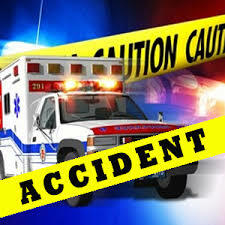 A Belton woman is in critical condition after a car crash Saturday morning in Cass County. The proposed change would take effect in March. 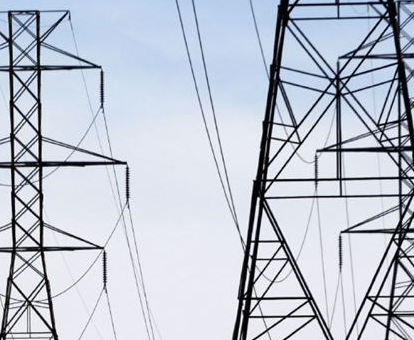 KCP&L and GMO is seeking to increase annual electric revenues by over $15 million. 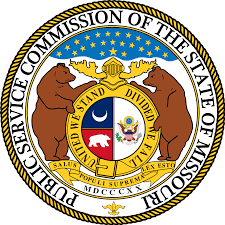 The Martin Community Center on S. Odell in Marshall will receive PSC staff who will entertain questions, along with providing general information.